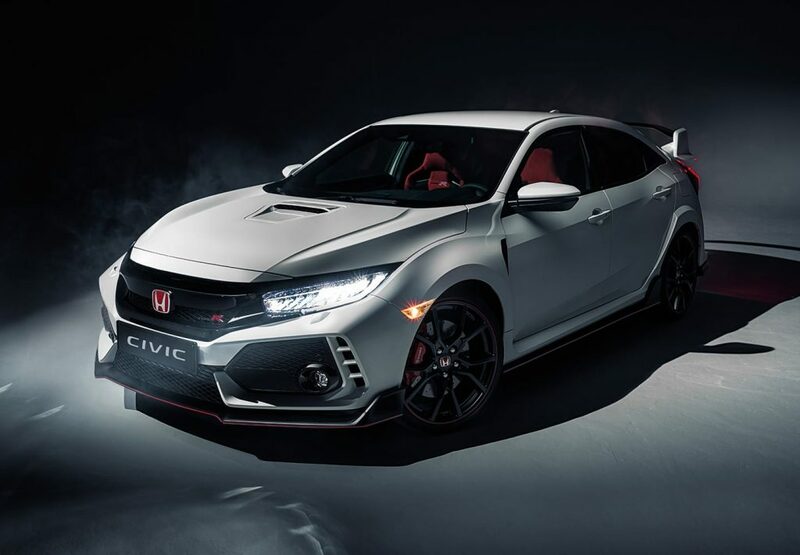 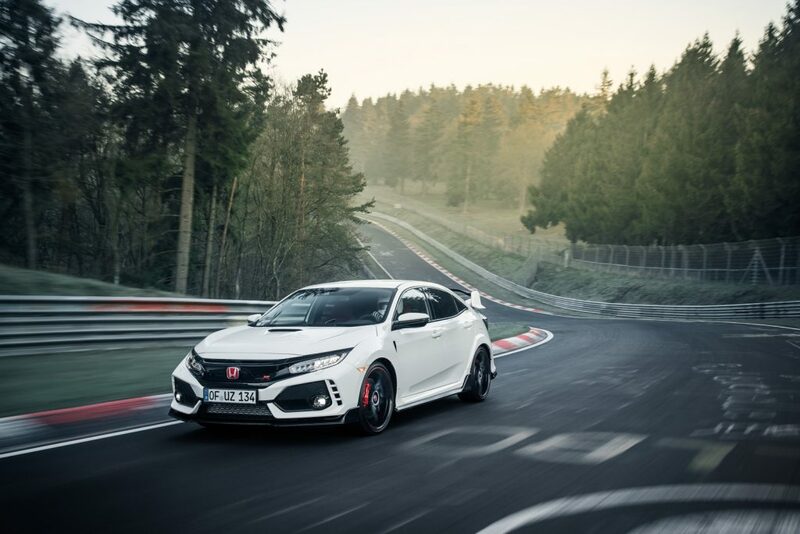 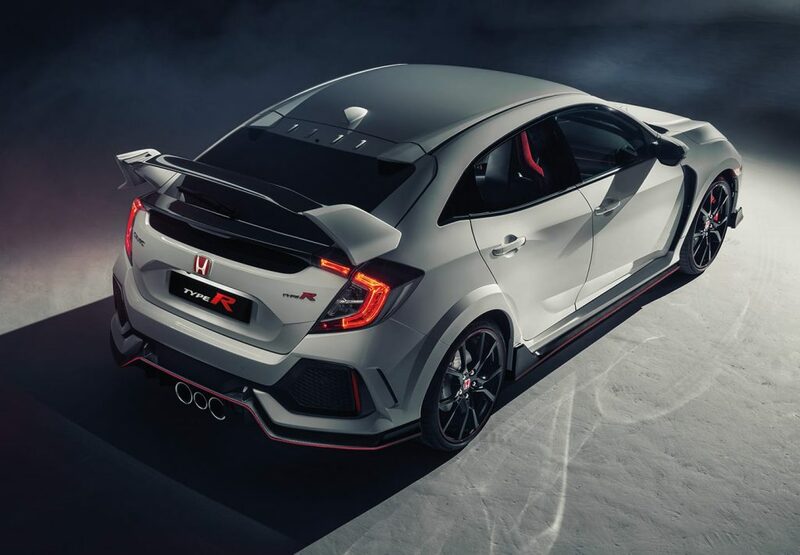 The all-new, 5th Generation Honda Civic Type R has claimed the world record this year at the Nürburgring – taking only 7 minutes and 43.8 seconds to complete the famous circuit. 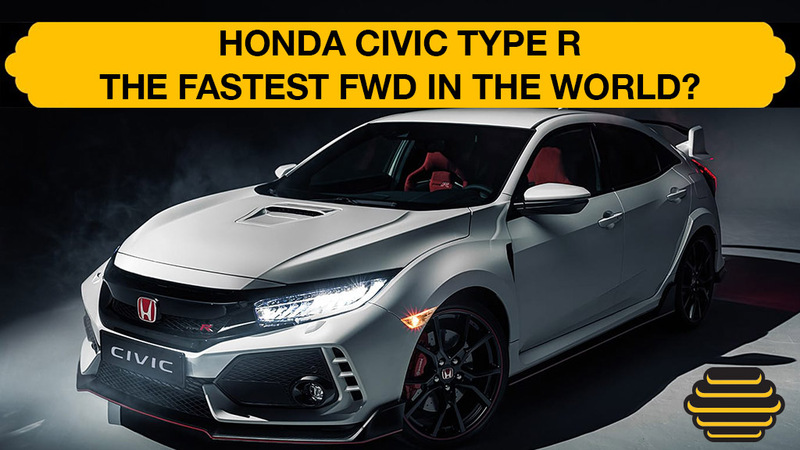 This makes it the world’s fastest FWD, surpassing the last record by Volkswagen. 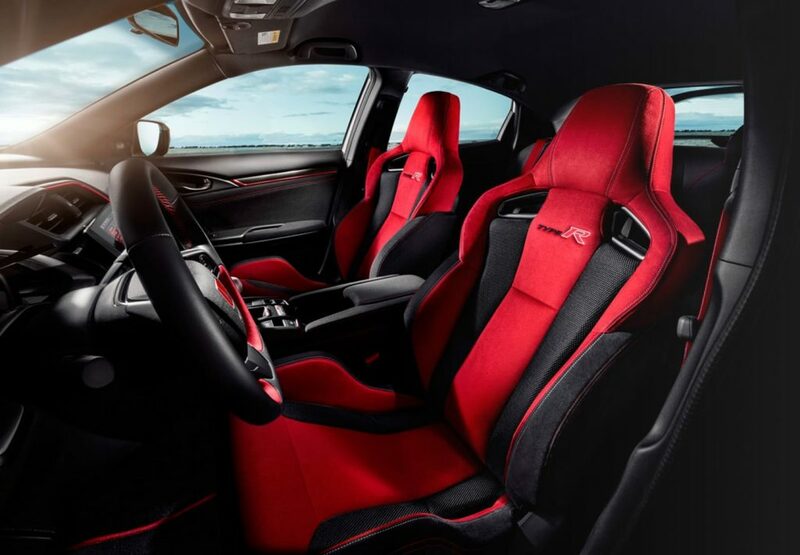 Features racing inspired seats that keep you comfortable on your daily drive. 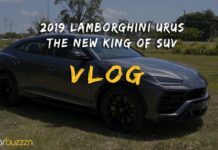 Previous article2018 Jeep Grand Cherokee Trackhawk: Is This The Perfect Off Roader ? 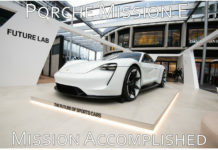 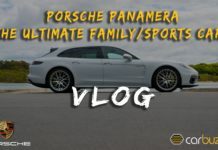 Next articleKoenisgsegg Agera RS smashes 5 sec off The World Record!